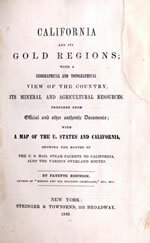 The California Trail carried over 250,000 gold-seekers and farmers to the gold fields and rich farmlands of California during the 1840's and 1850's, the greatest mass migration in American history. 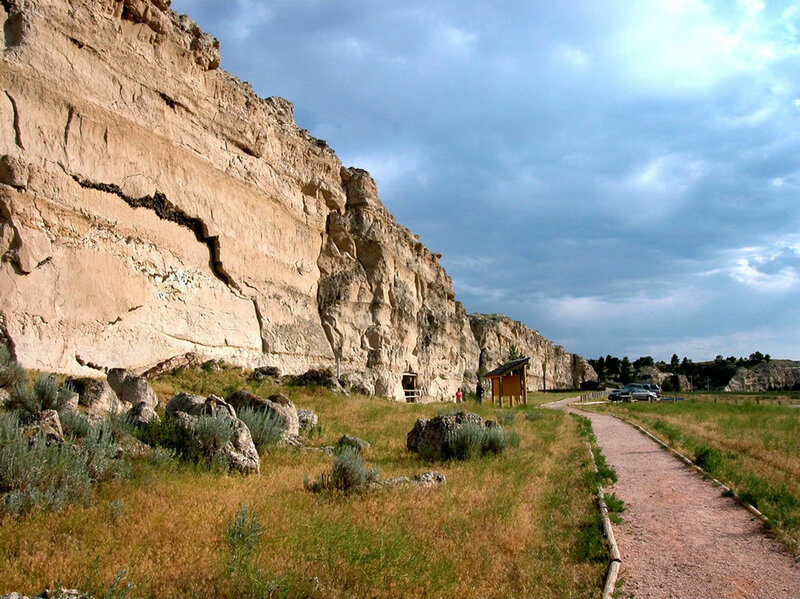 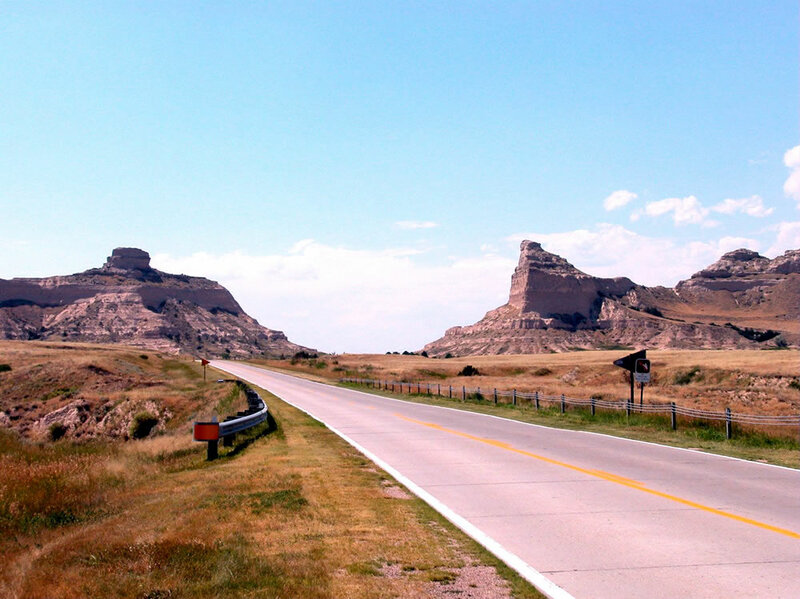 Today, more than 1,000 miles of trail ruts and traces can still be seen in the vast undeveloped lands between Casper, Wyoming, and the West Coast, reminders of the sacrifices, struggles, and triumphs of early American travelers and settlers. 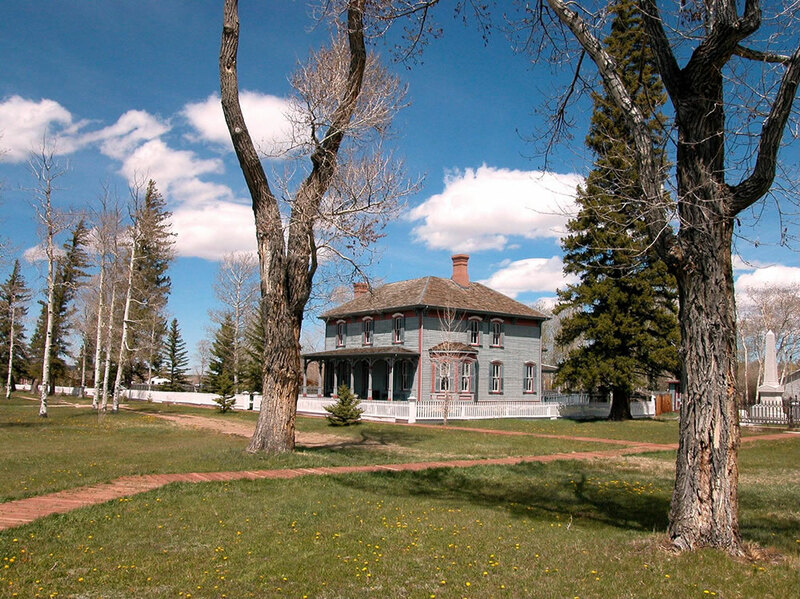 More than 240 historic sites along the trail will eventually be available for public use and interpretation. 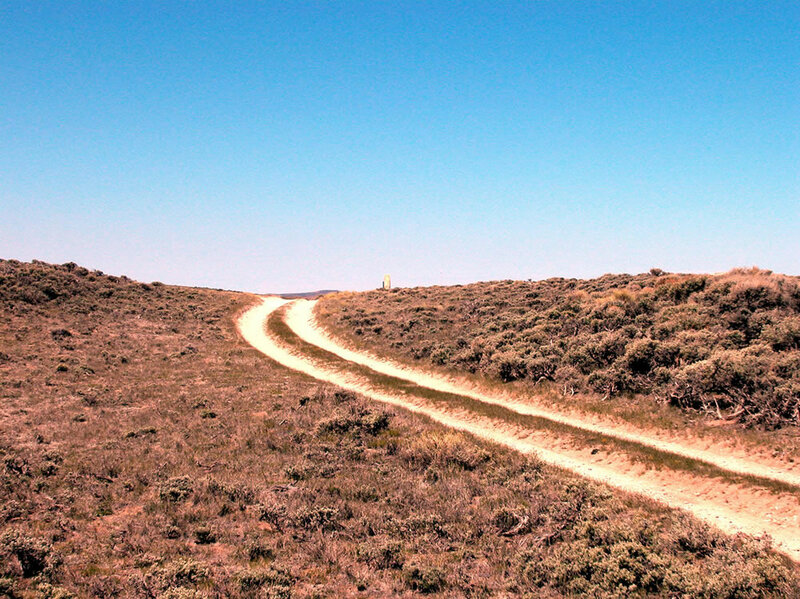 The California Trail system (more than 5,500 miles) was developed over a period of years. 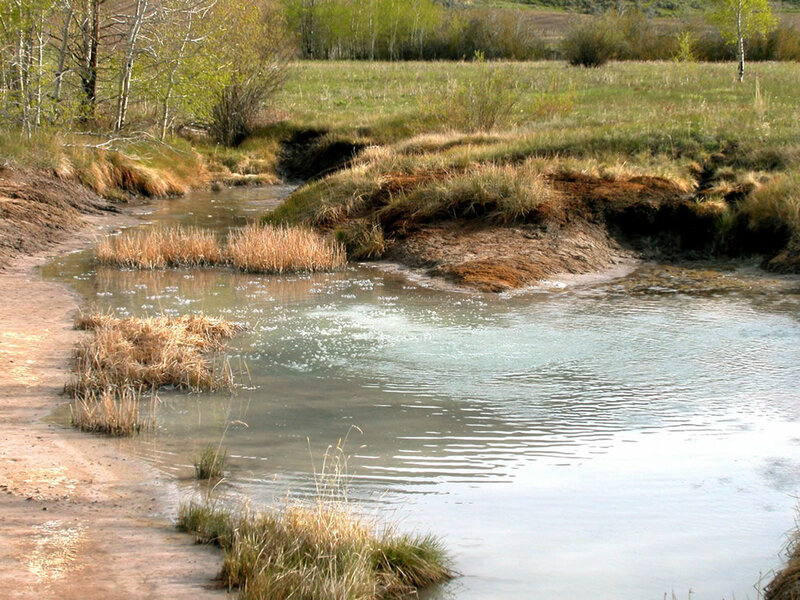 Numerous cutoffs and alternate routes were tried to determine which was the "best" for terrain, length and sufficient water and grass for livestock. 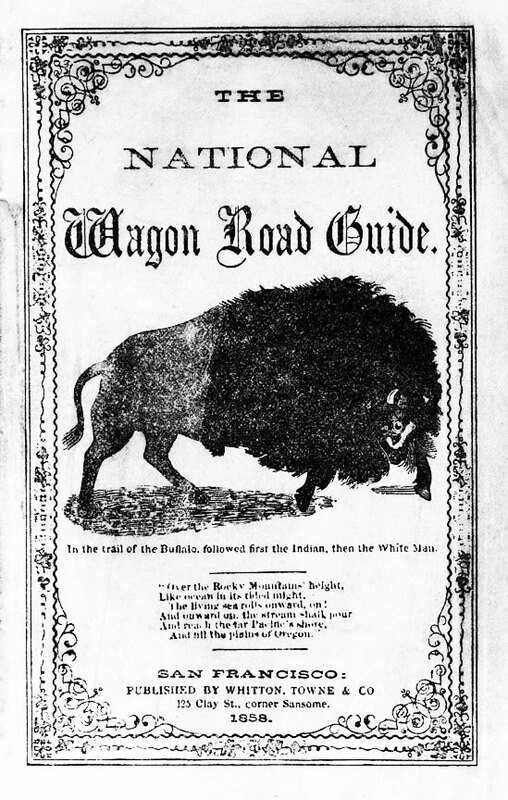 The general route began at various jumping off points along the Missouri River and stretched to various points in California, Oregon, and the Sierra Nevada. 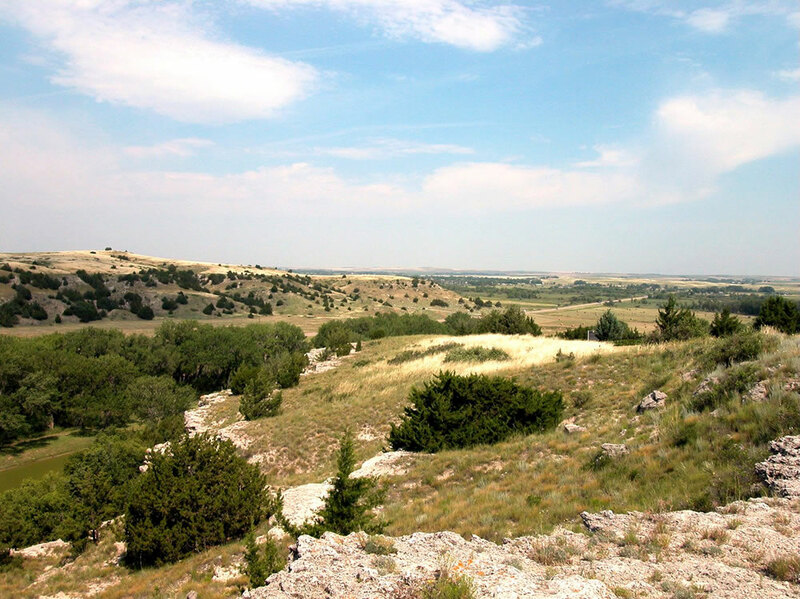 The specific route that emigrants and Forty-Niners used depended on their starting point in Missouri, their final destination in California, the condition of their wagons and livestock, and yearly changes in water and forage along the different routes. 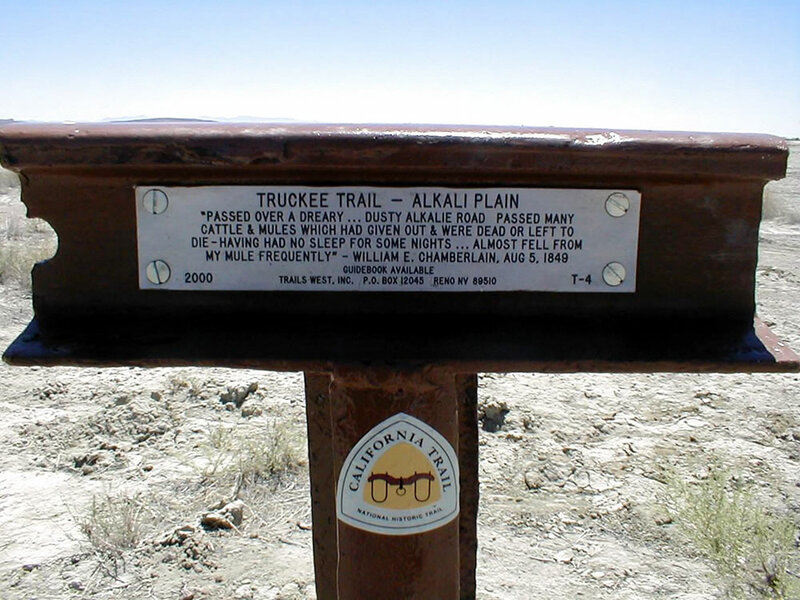 The trail passes through the states of Missouri, Kansas, Nebraska, Colorado, Wyoming, Idaho, Utah, Nevada, Oregon, and California. 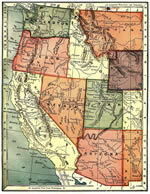 In the Sierra Nevada, there were several spurs of the California Trail. 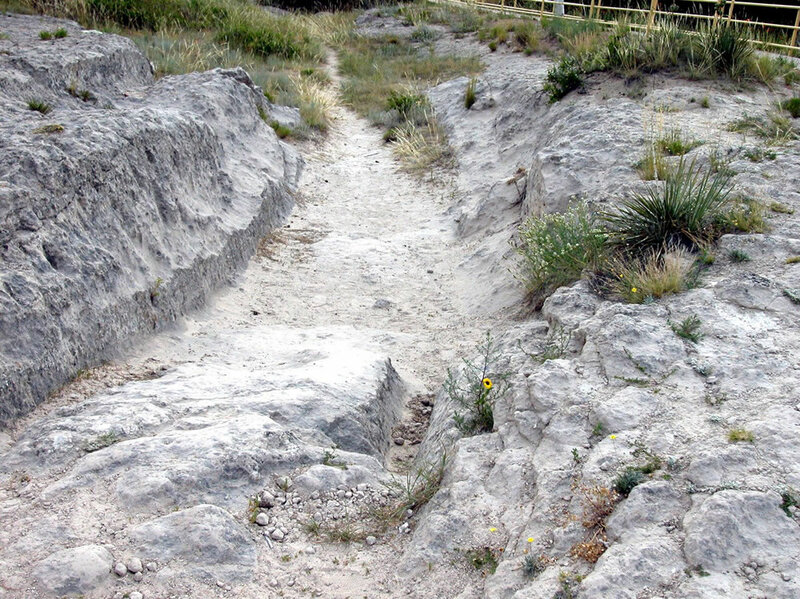 There were also many spurs of the spurs. 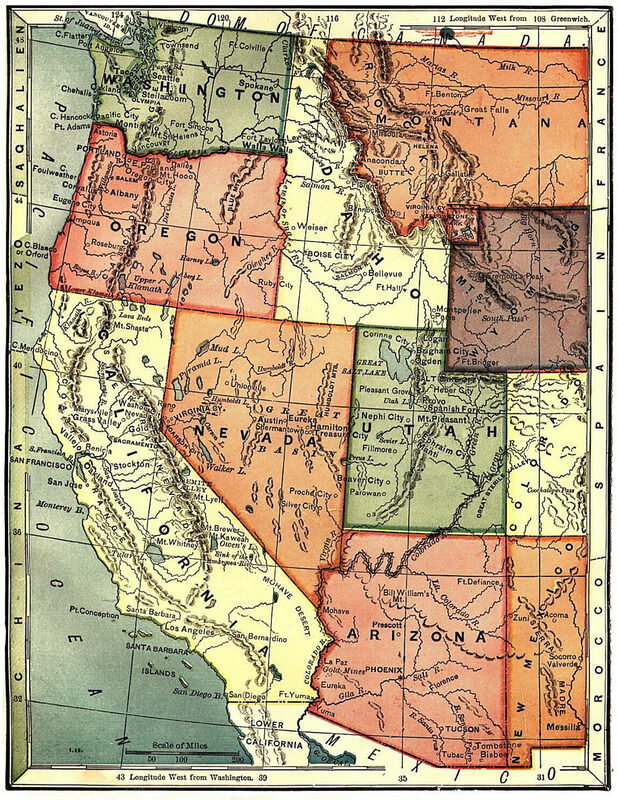 This exhibit will focus on a few of the major routes, including: Lassen Trail, Beckwourth Trail, Truckee Trail, Henness Pass, Carson Trail, Johnson Cutoff, Big Tree Trail, and Sonora Trail. 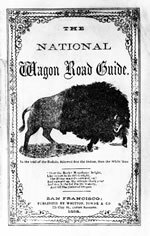 Ash Hollow, Nebraska California Trail guides were frequently published. 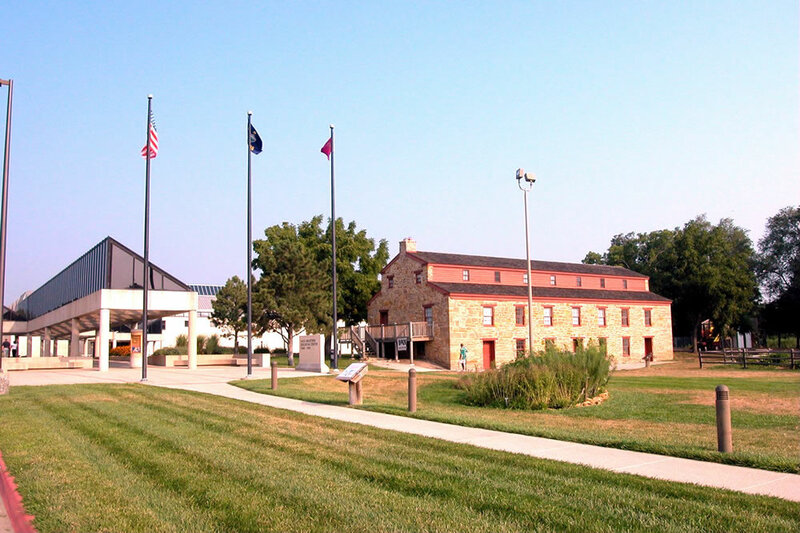 Some proved to be more accurate then others. 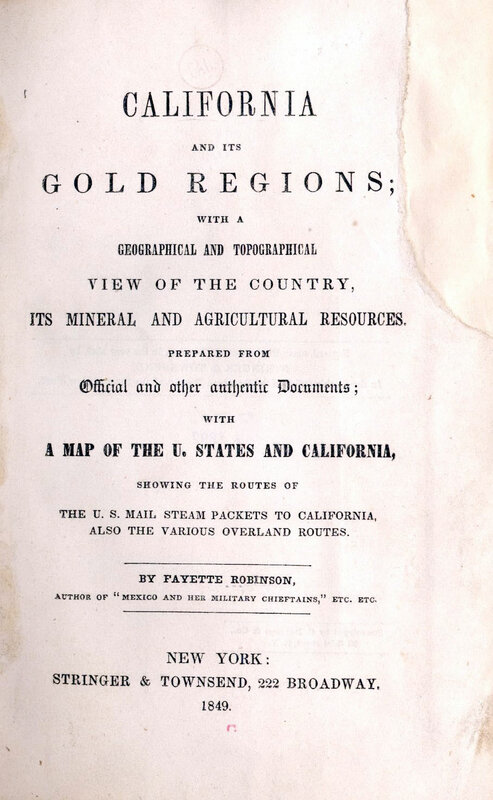 Among the most hopeful documents the emigrants often carried were guides to the California gold regions. 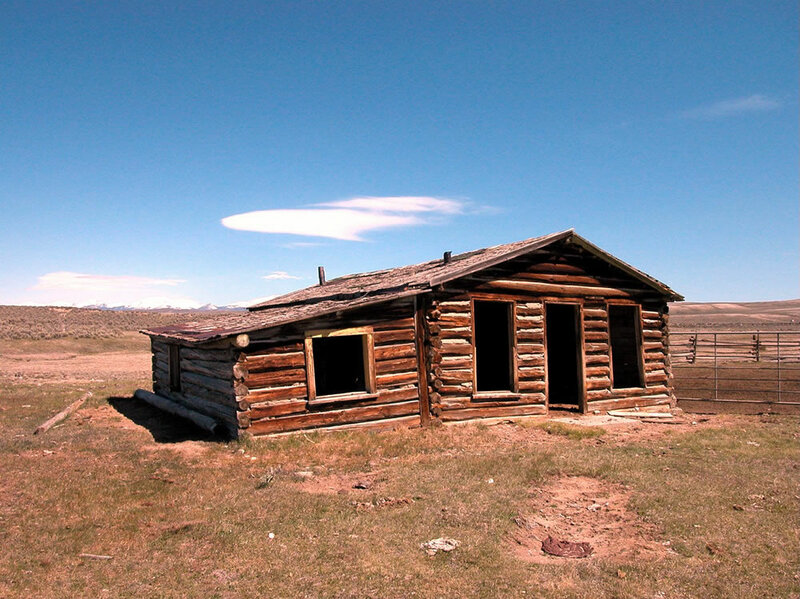 Most emigrants dreamed of golden glory awaiting them in the far-away Gold Country.